Thanks to social media and the internet, the world is now seeing the prevalence of mental health illnesses among the human race. However, the prevalence of the illness is not just the only problem; one of the biggest problems will be finding the right person to talk to. The challenge of not finding the right person to talk to who will listen well without judging or downplaying your experience is the largest contributor to the covertness of mental illness. 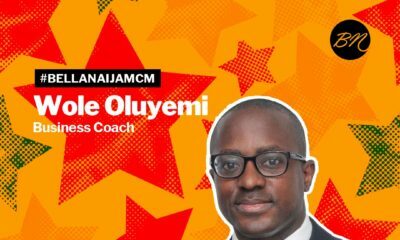 Our #BellaNaijaMCM this week Funmilade ‘Funmi’ Adeniyi-Taiwo is connecting those in need of mental health services with the therapists of their choice with his PsyndUp platform. He decided to answer this question and that was how PsyndUp was founded. PsyndUp does the job of getting verified mental health professionals that are focused on various aspects of mental health. 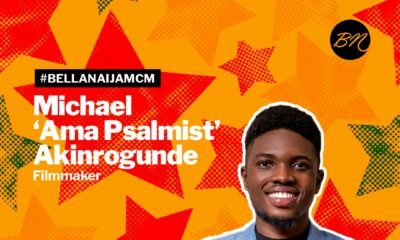 The platform also has an online community where users can ask questions to individuals who may be facing similar or other mental health challenges and get advice from someone who really understands their situation. Most times, people just want to talk with non-judgmental active listeners, and PsyndUp provides the opportunity to do so. The platform is also a blog that shares issues relating to mental, all in the bid to drive mental health awareness and providing support. Funmi, a psychology graduate from the University of Toronto, Mississauga, had worked as an Active Listener, Applied Behaviour Analysis consultant and is also an Online Peer Supporter. 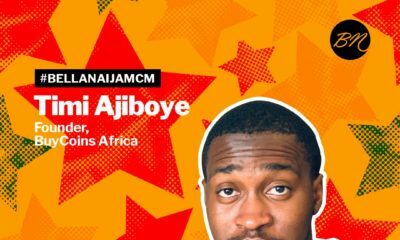 Funmi is playing his part in creating mental health awareness, and providing emotional support and accessibility to professionals and we are rooting for him!